I’m talking especially to women here who have experienced drastic changes in their bodies. Or those who have been put down by comments made against their body features. Even the Master instructs us to love others as WE LOVE OURSELVES. I may not be an image consultant, but I do know that how you feel about yourself (appearance) affects your mind and in turn your self-esteem. It twists or straightens your believe system. You must believe in yourself. You must come to terms with the changes that’s occurred in your body. Choose to see yourself through the eyes of God. Who sets the standards for what a woman must look like anyway? I tell you there is no such thing as the “ideal body type”. Everyone cannot be slim; neither can everyone be plum. Just be sure to stay healthy by eating right and taking regular exercises. 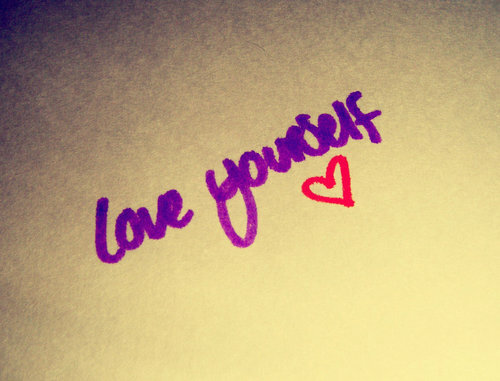 Tell it to yourself that you are beautiful. Look yourself in the mirror, appreciate God’s handwork. 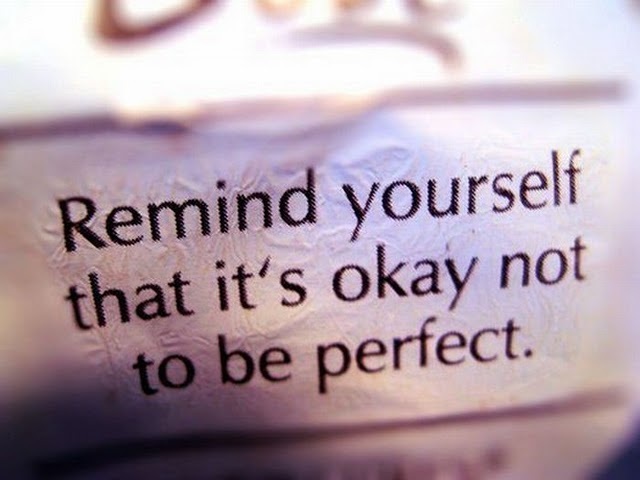 Write it down or post it in places where you can easily see it that you are special and adorable as you are. Yes, even if you know you need to make some healthy lifestyle changes. Make those changes from a place of love. Wear clothes you love. Wear those that flatter you figure. Clothes that glorify God and depicts a princess of The Most High; not exposing nakedness but something you feel good in. Remember to pamper yourself when you can. Get a pedicure/manicure. Get facial treatments done. You could get a massage. Pay attention to yourself too as much as you can. We know you have to take care of the home; husband and children. In no way should you neglect your well-being. Even if you are not moving out of the house, dress up, put on make up and sometimes take selfies. #grin. I always appreciate how God made me. I pick the endowment one after the other. I thank God for my eye lashes, my eye brow, my hair texture, my figure, my height, my legs, my complexion, my teeth, my lips. . . Do same constantly. But I have my self-confidence built up. That way, no one can put you down. What they say won’t get at you. Demeaning comments pass through your right ear and out through the left (like they say where I came from). It just won’t stick. 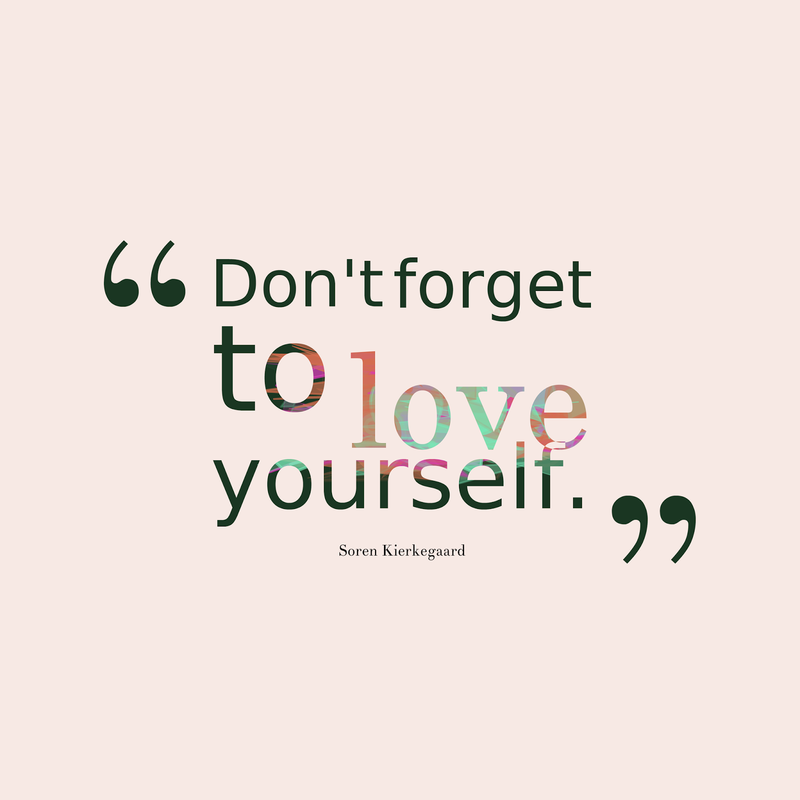 Shower yourself with much love. Drink of it. Get drunk and intoxicated in the Love of God which made Him make you like He did. He says you are fearfully and wonderfully made. He sculpted you right.